The Bee Happy Co. idea sprang from our desire to find products we could truly trust to be good for us. Not just “not too bad” or “better than the alternative”, but truly healthy products that would make us feel better, more focused, and more alive when using them. With all the products available out there in the skin care and household industries, we were getting confused by the myriad of options and their claims. We were putting in too much work and time doing something that should be elementary simple. We decided the only way we could ensure that what we are using is good for us and life-affirming was by making these products ourselves! Creating as many products as we could that would make us stronger and healthier, to share with our friends, and helping the honeybees at the same time seemed a natural fit. We have over thirty years’ experience in beekeeping, and are quite familiar with all the products of the honeybees and their life-enhancing benefits. So we started, in our kitchen, with just a couple of our existing hives on a friend’s piece of land. Today, The Bee Happy Co’s. products have as their main ingredients the wonderful goods made and collected by the honeybees. 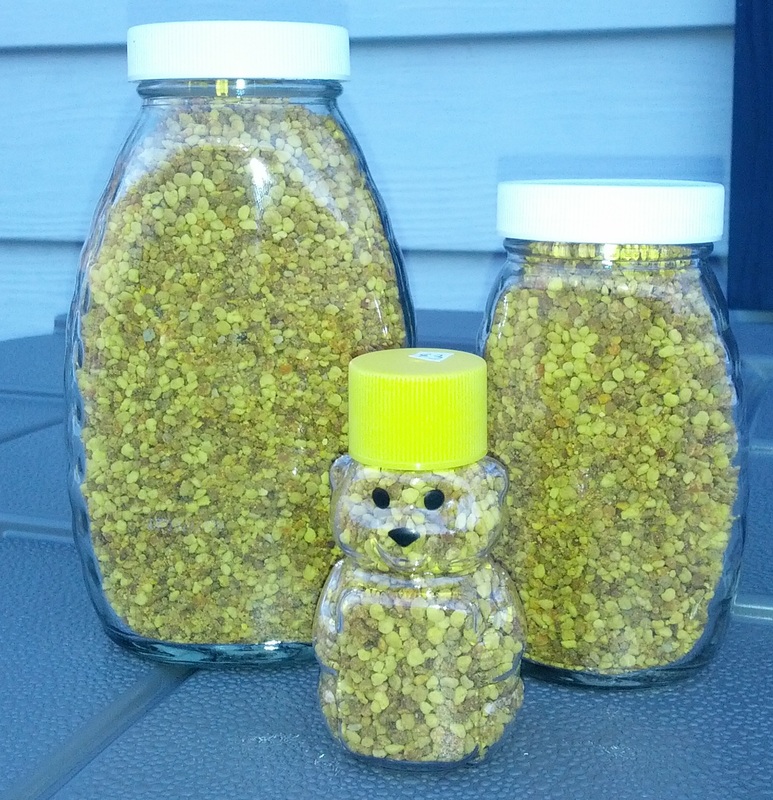 Pollen, beeswax, propolis, royal jelly, and honey give people uncounted benefits. Honeybees and their creations remain 100% natural, sustainable, and a renewable natural resource. And they also pollinate our fruits and vegetables! Bee Happy products contain complete nutrition. Every ingredient is natural, plus good for you in and of themselves. Plenty of natural ingredients do exist that are indeed not good for you. We made these products for our own use first. You can rest assured that Bee Happy’s products are not simply “better than the alternative”, they are the best for you.